Life can make it hard to constantly keep up-to-date with all things SuperCoach. 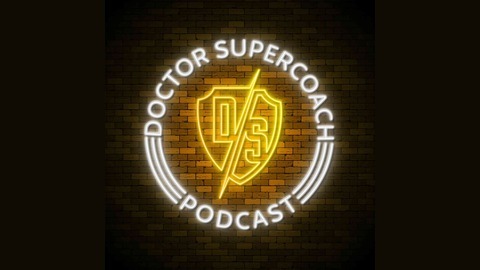 That's why Doctor Supercoach collates all your essential SuperCoach analysis and presents it in one compelling podcast. 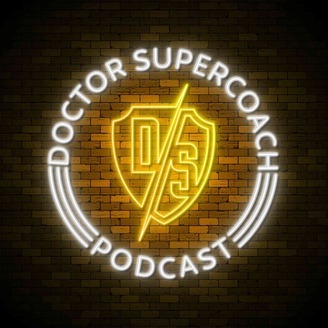 If you're after fundamental SuperCoach advice, research and recommendations, or just need something amusing on your commute to work, then the Doctor Supercoach Podcast is the one for you. IT'S OUR 150TH EPISODE! It's only fitting that JB is on it to discuss all of the action from Round 5 as he featured on our very first episode way back in 2016. JB is joined by the Stat-God Pistol to talk Studs and Duds from Round 5 and also cast an eye towards Round 6 as there is only a one-day turnaround before Richmond take on Melbourne. The boys discuss the following important topics: -Trade out options -Who is the best of the bubble boys -Rage trades -Round 6 captaincy options -Port being the elite team of the competition Make sure to catch all the essential info before Round 6 gets underway tomorrow night.